Tomorrow on June 3rd, Stephanie Acevedo will be hosting an event at 101 Night Club in Birmingham, England. The Young Money singer/model will travel all the way from the USA to the UK to make an appearance at the club. You can check out the flyer above for more details about the event tomorrow night! While walking through an airport yesterday, TMZ caught up with Nicki Minaj and asked her what she thought about the terrorist attack in Manchester, England on Monday evening. The Young Money Barbie mentioned that she would not be cancelling any of her upcoming shows and will still be performing in Manny in 2018, because she will not be letting the terrorists win. You can check out Nicki‘s words about the terror attack, Ariana Grande, Manchester, and Donald Trump in a clip after the jump below! 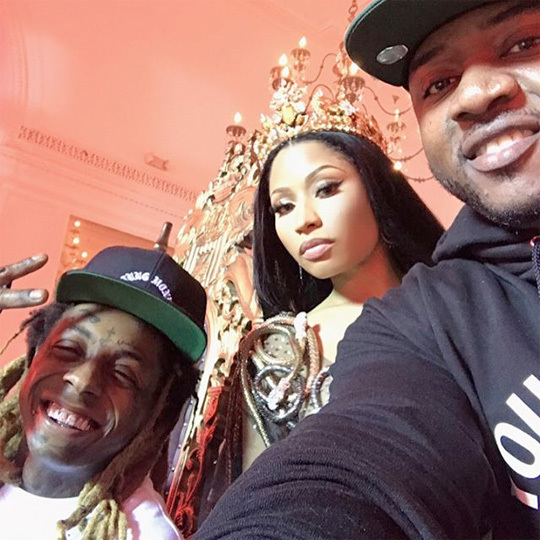 Last month, Nicki Minaj shared some behind the scenes photos from on set of her “No Frauds” video shoot featuring her Young Money label-mates Lil Wayne and Drake. If you have not yet seen or wish to watch the Benny Boom-directed visual again, click here to do so. The video was shot in both the United Kingdom and the United States of America. You can view plenty more pictures from the “No Frauds” video shoot including pics of Lil Twist and Mack Maine on set after the jump below. Click here to check out behind the scenes footage! 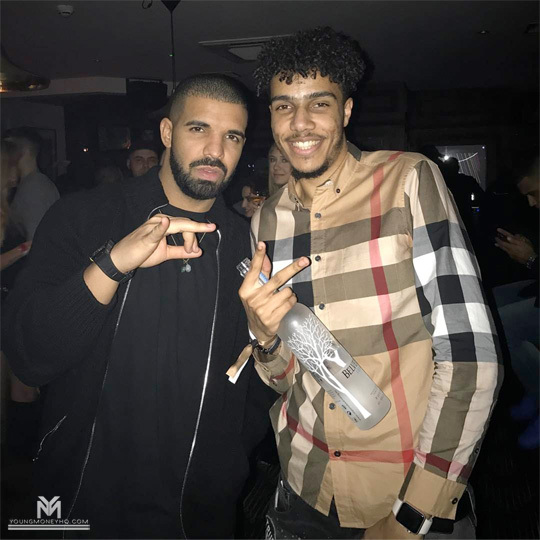 Drake will be appearing in season 3 of UK crime drama television series Top Boy after buying rights to the show last year when Channel 4 dropped it. 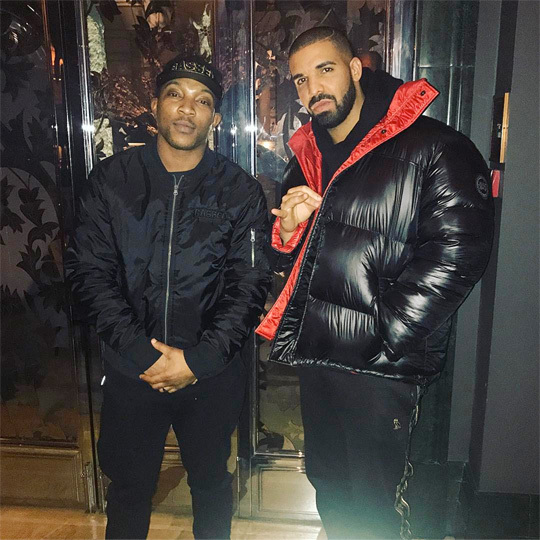 British rapper and actor Ashley Walters, who plays Dushane on the TV show, revealed to the newspaper Mirror that he met with Drizzy in London recently and is currently working on a role for him to play in Top Boy. 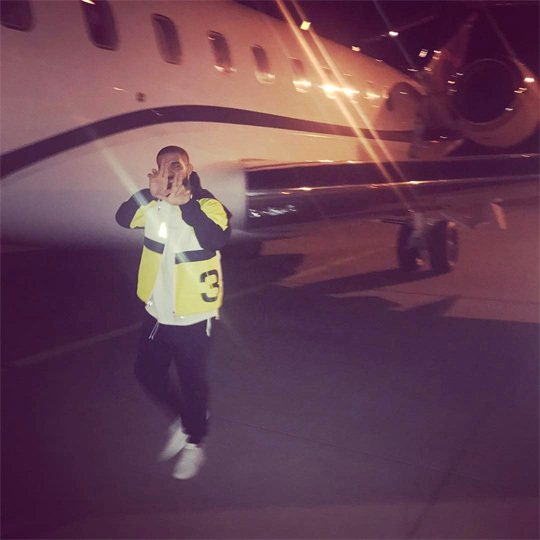 The 6 God has shown love to Top Boy for the past few years on social media (see below), as well as told Zane Lowe in an interview last year: “it’s kind of out there that I’m working on Top Boy, I’d love to go back to acting”. The third season will arrive to Netflix in 2018!